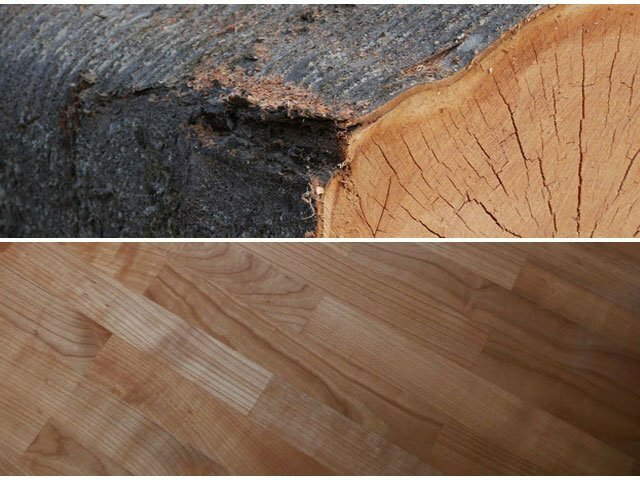 Oak has narrow yellowish-white annual wood rings, while the middle is light to dark brown color. 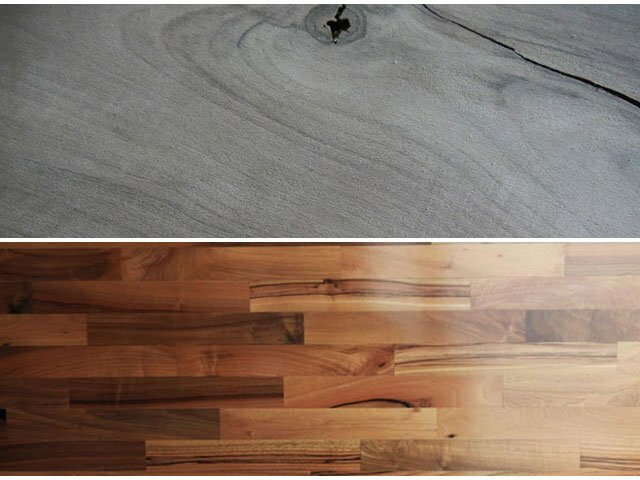 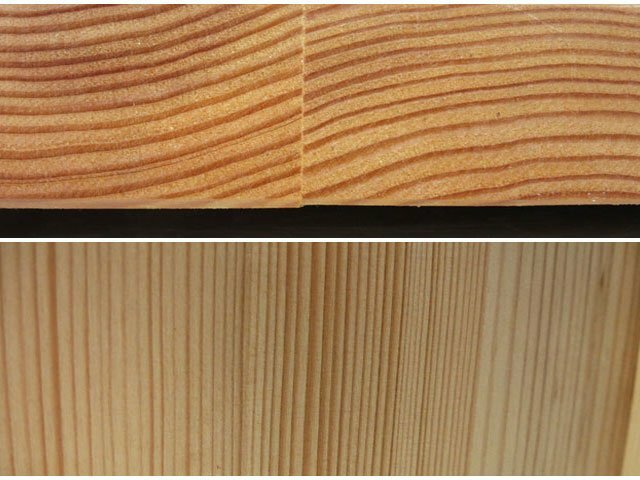 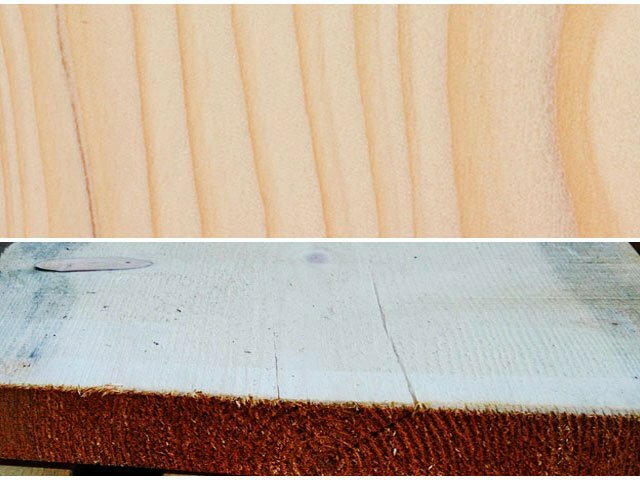 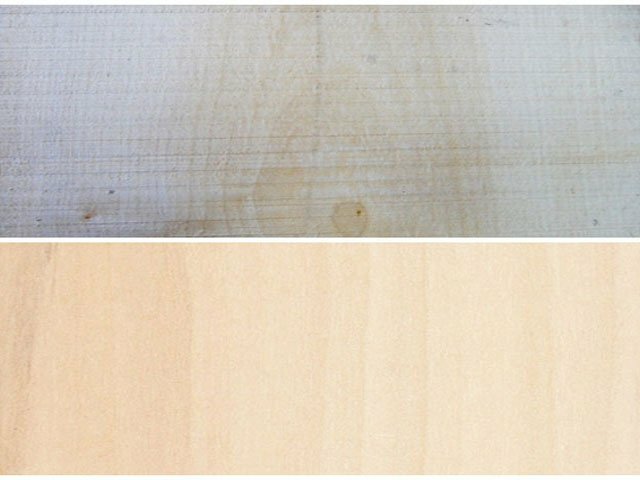 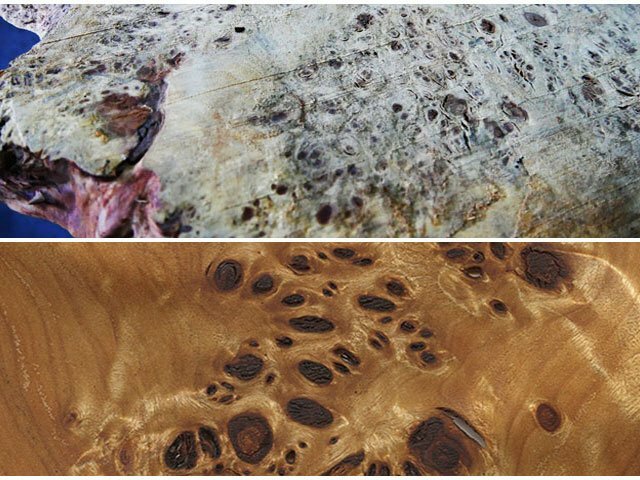 The average density of rough wood is about 0.70 g / cm³. 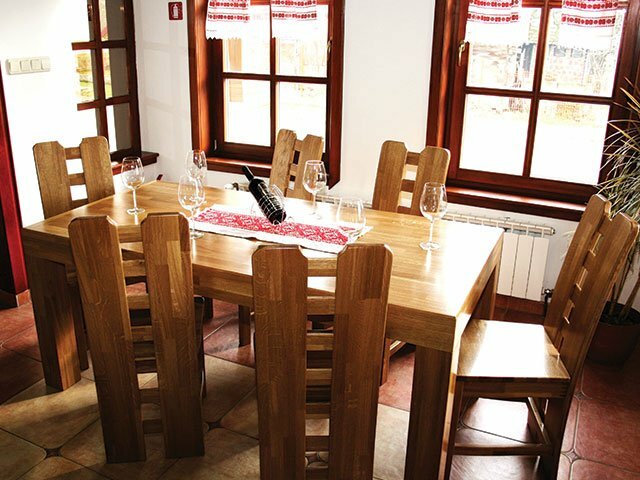 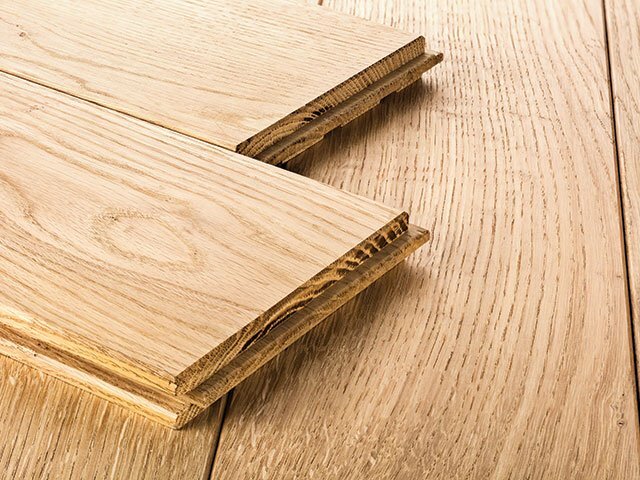 Oak is hard, tough, very durable and well treated. 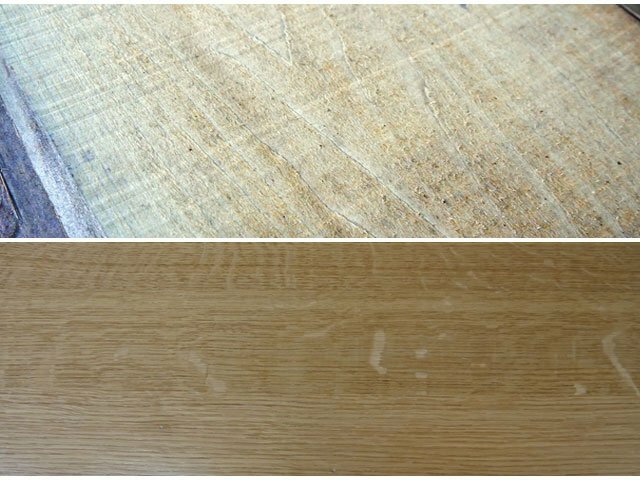 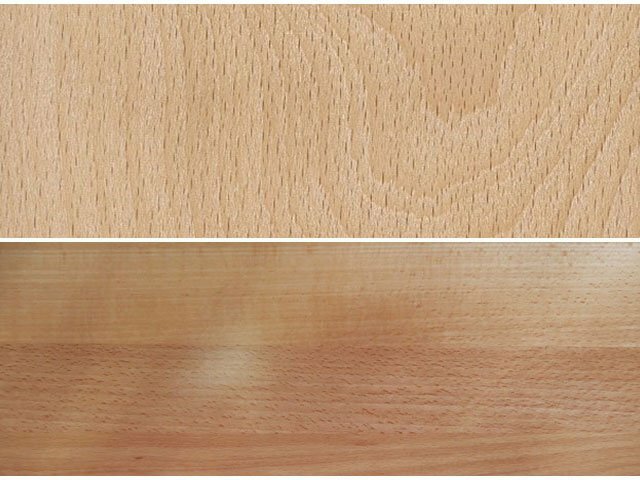 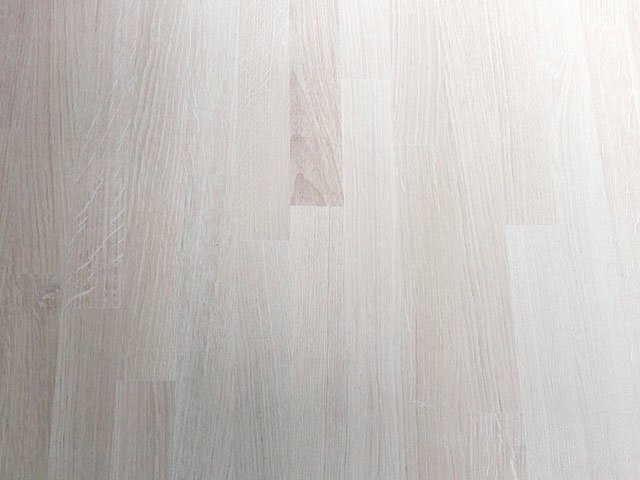 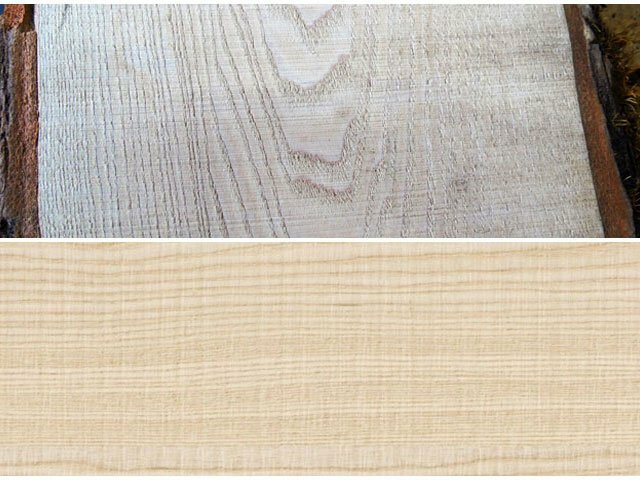 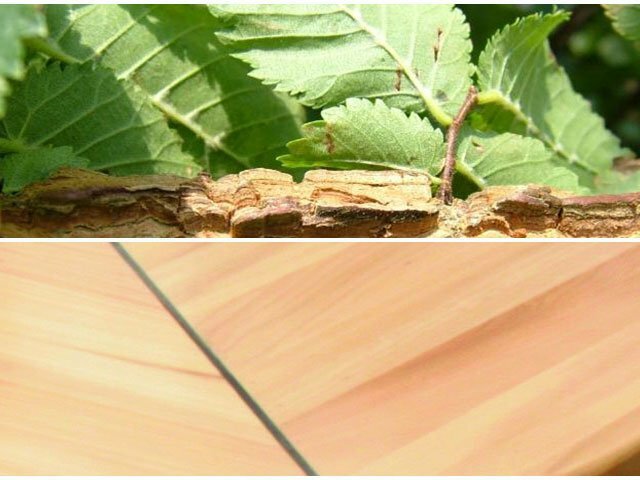 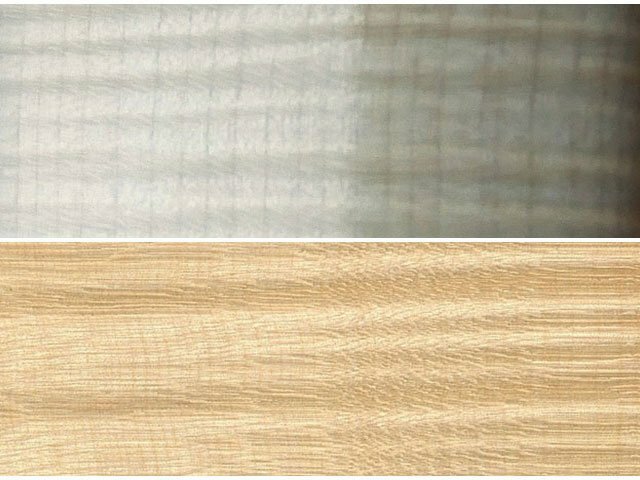 It is used for various purposes and we are producing oak as lumber building materials, for interior decoration, we also manufacture various kinds of floors and wall coverings, parquets and flooring, stairs, wood treads, massive windows, furniture and doors. 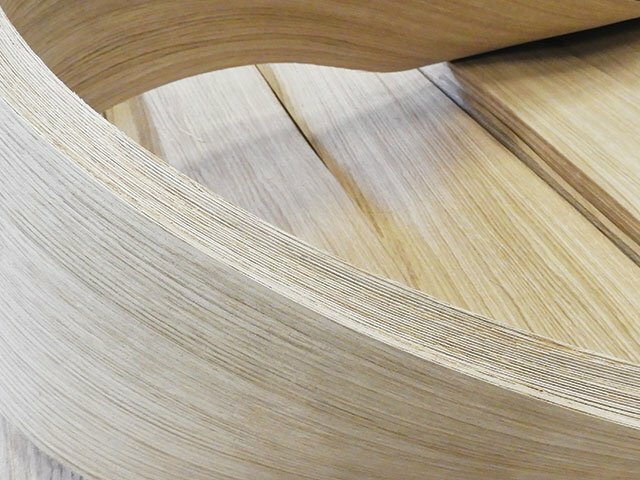 We are using high quality oak wood in veneer and edge glued panel production. 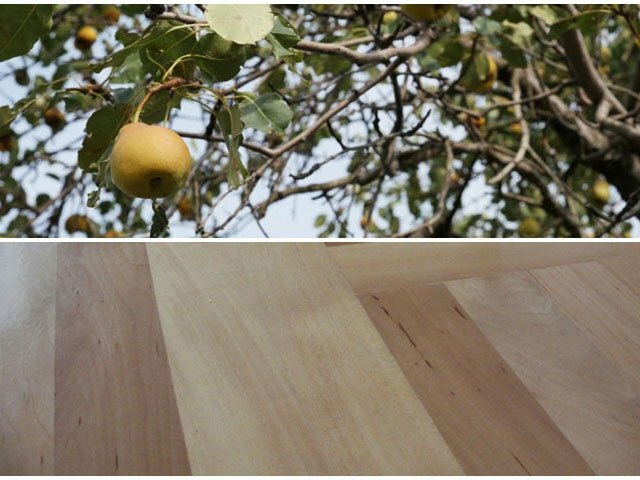 European oak (Quercus robur L.) is a pride of Croatian forestry, increasingly branded as “Slavonian oak” (Q. robur slavonica) typical only for lowland Croatia region. 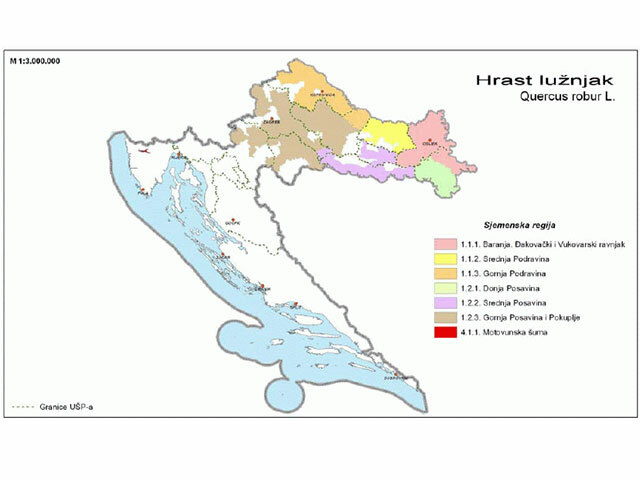 Picture 2. 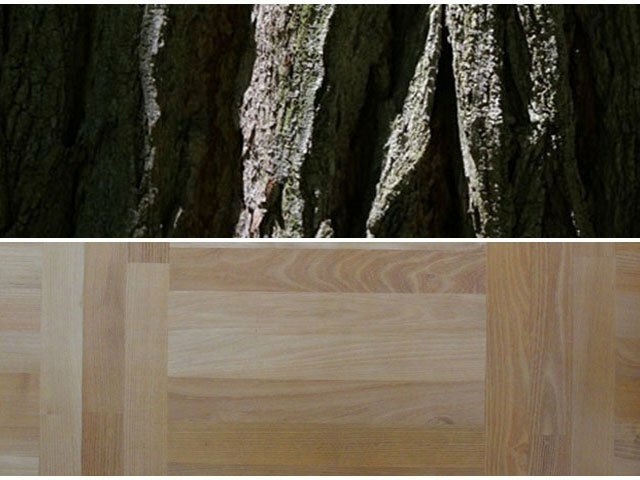 Quercus robur L. with Carpinus betulus L.